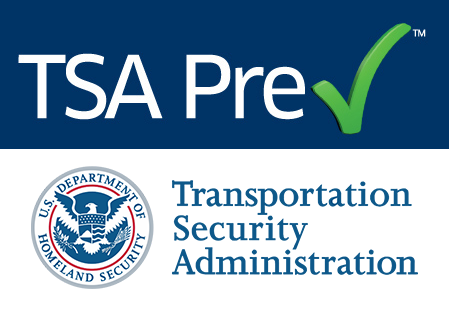 Listed is an approval letter for the NBP Benefits Programs from the US Transportation Security Administration. Click on the image to see the full size letter. Thank you for providing the flyers on your Vehicle Program and other supplemental benefits. I received the email and the hard copy of the flyers. 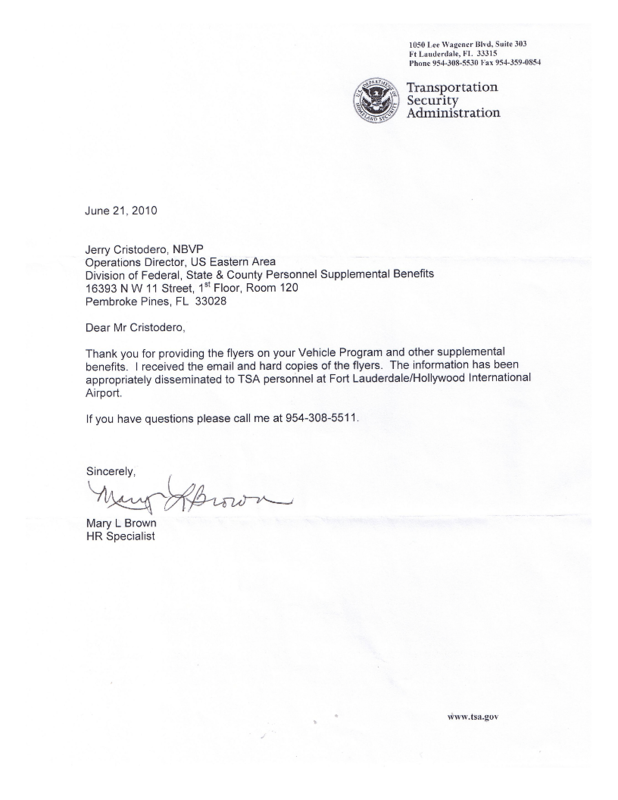 The information has been appropriately disseminated to TSA personnel at Fort Lauderdale/ Hollywood International Airport.